Spotted a hot new coupon on bread! 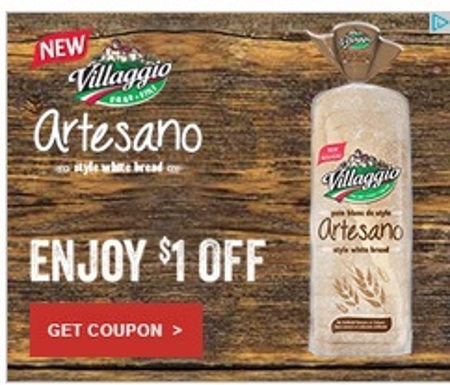 Save $1 off on Villaggio Artesano bread! This is a print coupon from Smartsource. Available for a limited time.